Univer – Sport Kft will organize the JOOLA Mini Cadet Open Championships 2014 at the very beginning of next year in Budapest. 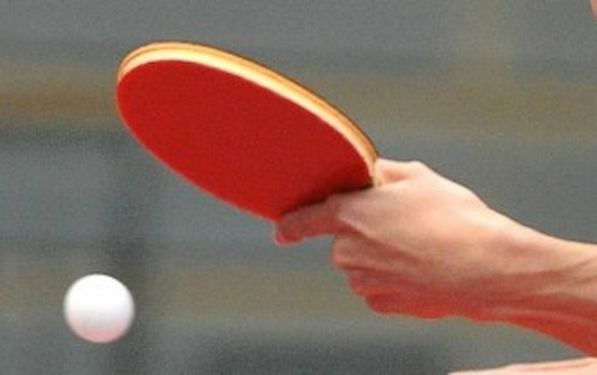 Between 3rd and 5th January all ITTF member associations and every Table Tennis Sport Clubs is invited to enter their players. The deadline for preliminary entries is 3rd December (Tuesday) 2013 and for final entries 20th December (Friday) 2013.